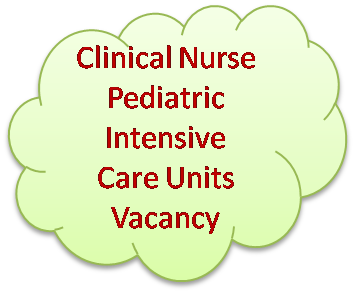 A great opportunity to become a clinical nurse in pediatric intensive care unit. The information we read from the original source. The most attractive point was the Qualifications requested by the job provider. "Please apply if you have the following qualifications and experience - we want to talk to you! Fluency in written and spoken English "